Good Morning!! Can you believe it is the last day of January? Where did this month go? I don’t know about you but, time is just flying by way too fast. In my neck of the woods we are getting ready for the Super Bowl and I’m looking forward to getting some good pictures of my loved ones and all the yummy food . The new items that are coming out tomorrow will be perfect for those photo’s. Here is some eye candy for you to drool over until Friday. 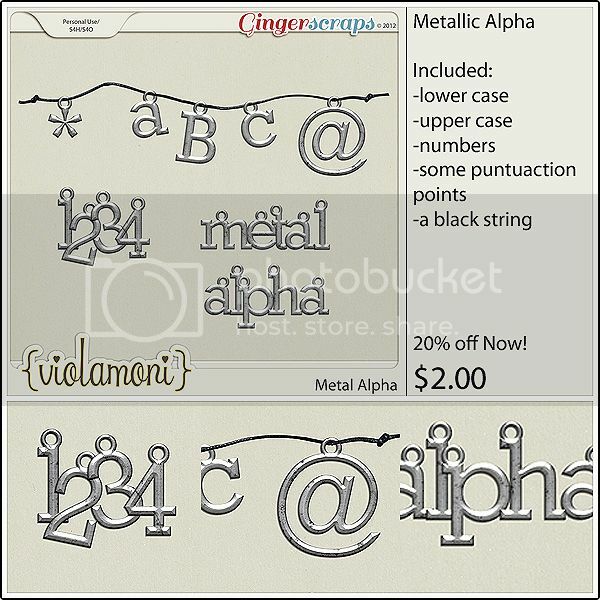 Inspired Designs has some grand templates. I love all the circles and the word strips. They look Perfect!! Pretty in Green is getting us ready for Valentine’s Day. YAY!! These pages are amazing. Well, I am thinking Friday is going to be a shopping day for me. With all of this wonderfulness in the store it’s good thing it will all be on sale. I hope everyone has a great weekend and enjoy the game if you watch football and don’t forget to take some pictures. Good morning! I hope that your Monday won’t be too hectic. If it is, maybe this will bring a smile to your face! We have a new designer joining the team! 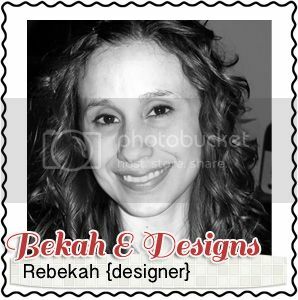 Bekah, of Bekah E Designs! I have been married to my teenage sweetheart for 19 years. We live in the Great Northwest with our 3 beautiful children. 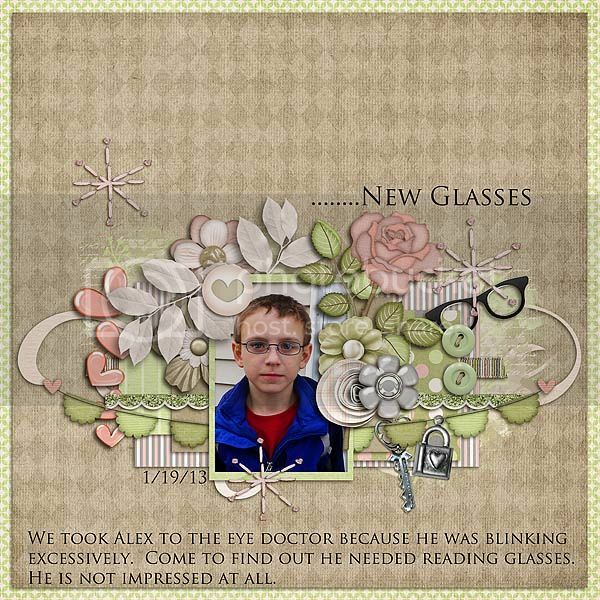 I originally discovered digital scrapbooking through a Christian mom’s forum that I was a member of. 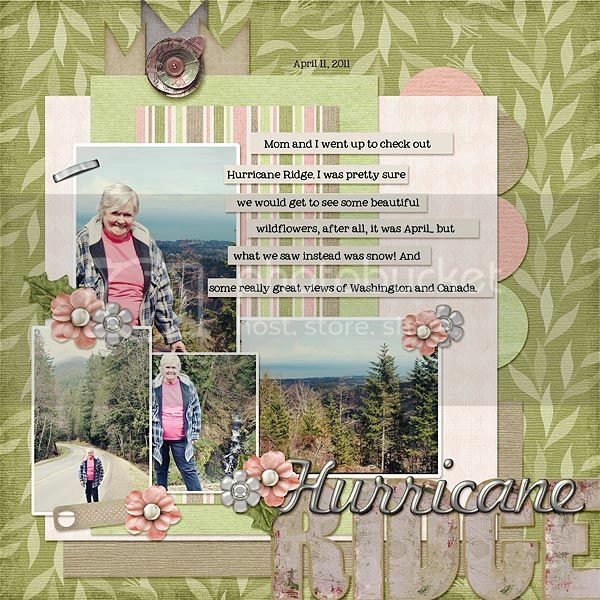 Some of the mom’s in the forum would share these beautiful decorative pages with photos on them. (I later found out they called them, “layouts”). 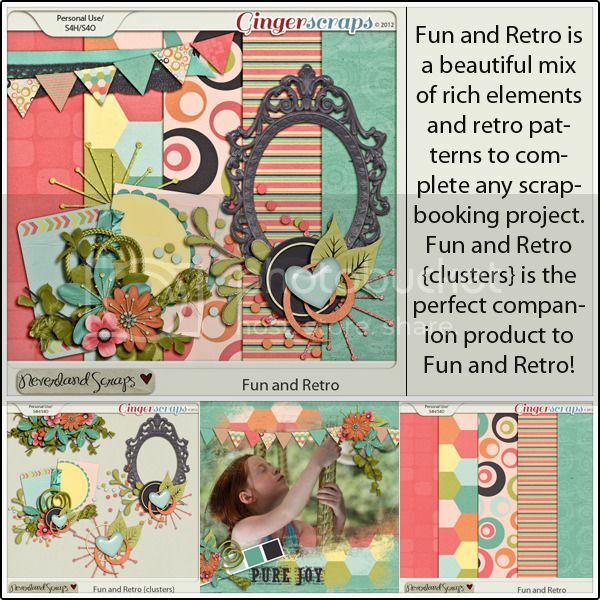 😉 I thought these “layouts” were so amazing and started doing some research on the internet which led me to purchase my very first digital scrapbooking software. I had found a new creative outlet and I was totally hooked! 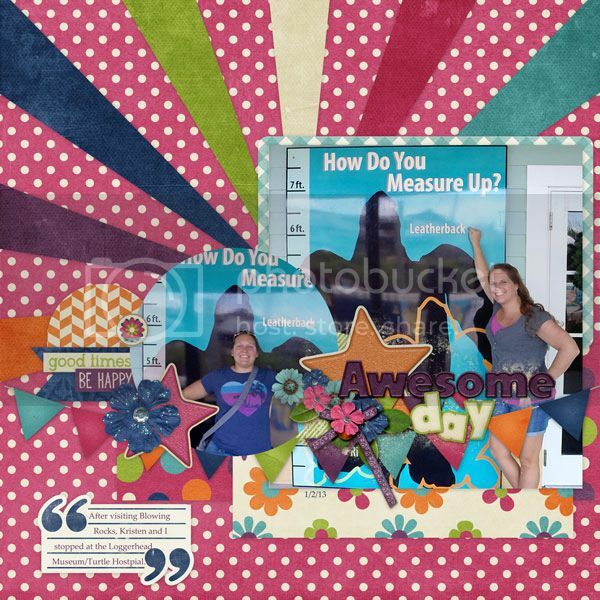 And so, in order to feed my new found obsession, I joined a few digital scrapbooking forums and immediately joined in on as many of the forum challenges as I could. 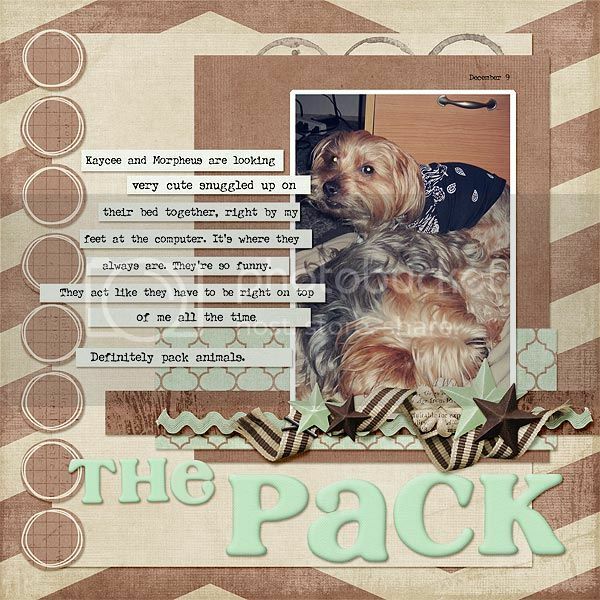 I later started designing my own digital word art and offering freebies on my blog and at the end of 2008 was asked to join the design team of a new digital scrapbooking store that would soon be opening. I am a self taught Photoshop junkie and have dabbled a bit in Illustrator as well. When I am not designing I enjoy, hand crafting my own paper and fabric flowers, crocheting, and spending quality time with my family. 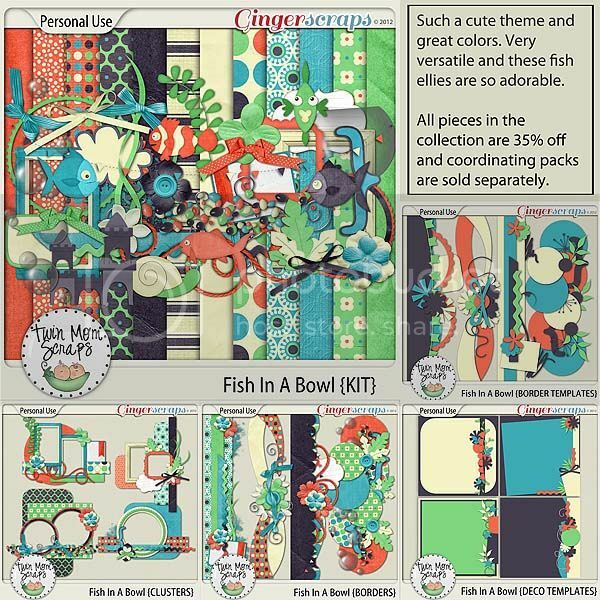 I’m excited to see some of her other projects, and not just her scrap designs!! Such a variety in just those! 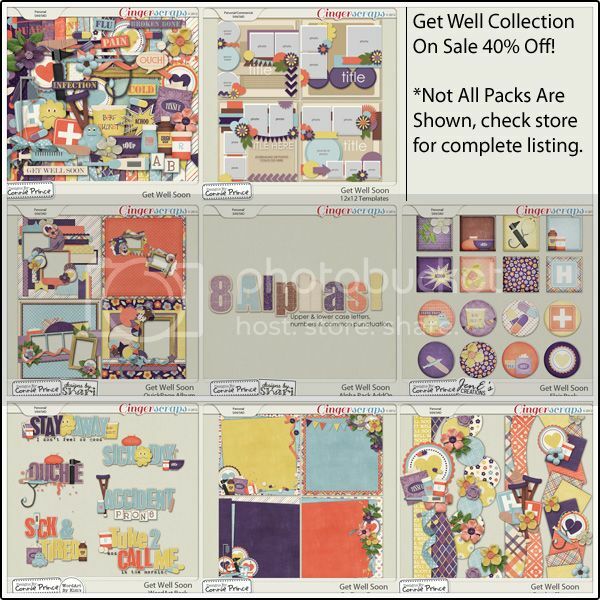 There are many more available in the store, so make sure you check them out! Goodness, it’s been getting cold, then a warm snap, and then BOOM, cold again here in Kansas. I’m shivering, it seems, all day. Thankfully, while not getting too hot, the computer adds a little bit of warmth. Too bad it’s not a laptop, or I’d have a nice built-in little heater. At least the cold gives me a nice excuse to stay inside and scrap. I can scrap about my hope for the warmer temperatures, and my dreams for how I want to spend my Spring Break. Can you BELIEVE how fast January is going? We’re already at the LAST Fresh Baked newsletter for January. There’s some big news coming MONDAY, so keep an eye out for that, but next Friday will be February 01! :O I’m not so sure how I feel about this time going by so fast. I’m ready for a break from it. Who’s with me? Well, nothing I can do about it for now. Instead, I’ll just spend my time ogling over the beautiful layouts that I’m finding in the gallery. I always have the hardest time choosing which ones to showcase. I love the struggle though! It makes it fun!! 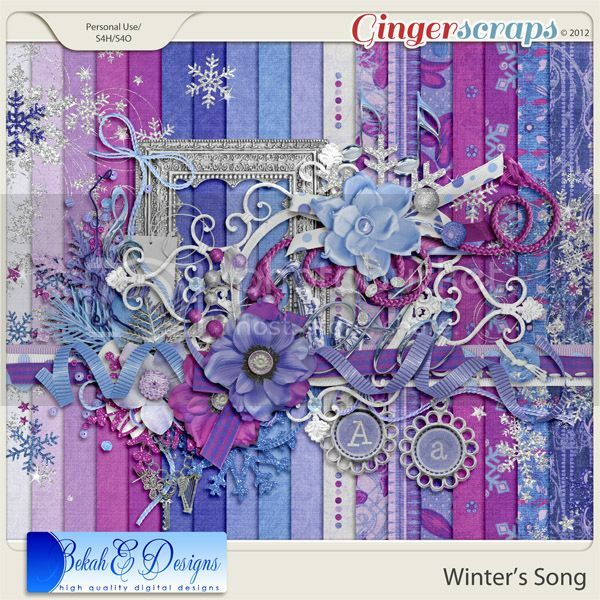 This week, I chose one layout using the Hopes and Dreams buffet and two using the new January Monthly Mix, Winter Romance. It’s such a beautiful and sweet kit! I can’t get enough of it personally! 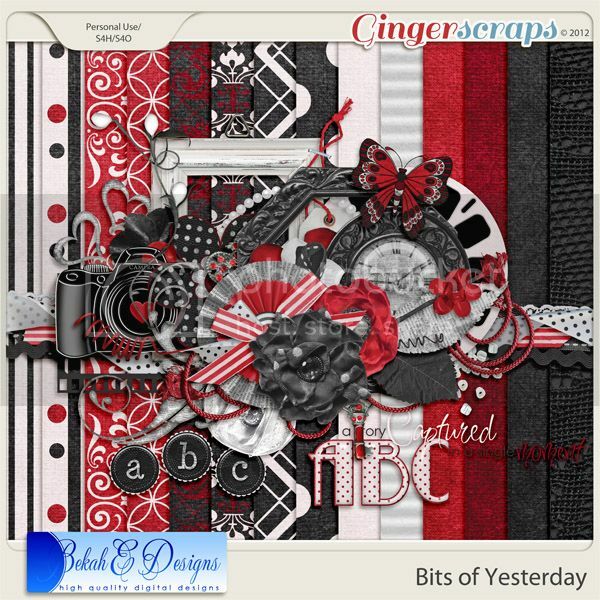 This beautiful layout was created by scrapjrlgcp. I just love the naked baby bum. Such a sweet and happy little boy! That grin is just infectious! 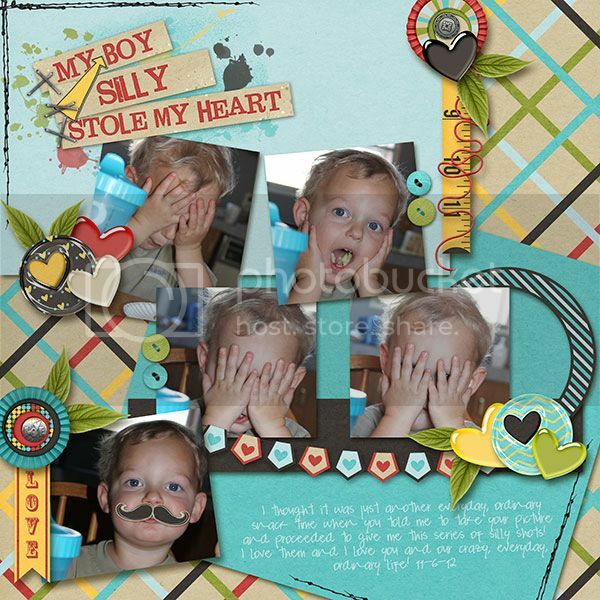 Another layout by scrapjrlgcp. I swear I didn’t know it when I chose them. I didn’t even LOOK at the creators of the layouts. I just saw the GORGEOUS blend and I had to share it! A layout from sladd79054. I chose this because I know that face. I’ve seen that face on my own son. The cluster work on this is just amazing. So beautifully done. I’m super jealous because I cannot cluster like that! 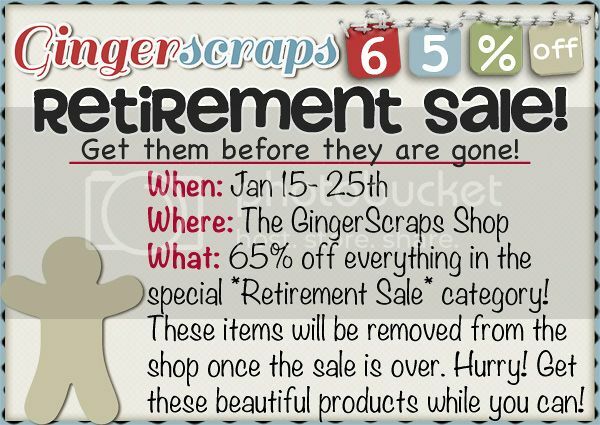 Before I get to the beautiful new goodies, I just want to remind you about the Retirement Sale happening at Gingerscraps. 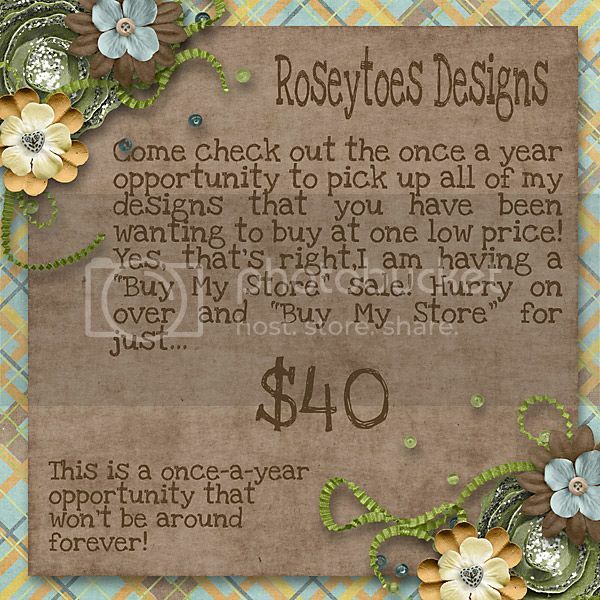 You’ve only got a few more days for this deal! 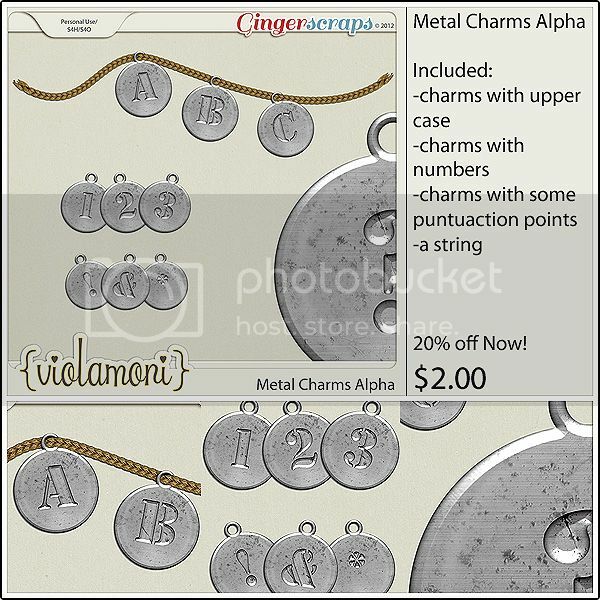 Sale ends January 31st. I think that’s it. I have to go do some planning for my Girl Scouts meeting. We missed a meeting because of the flu running through the whole school like mad, and I have to figure out how to combine two meetings into one without overwhelming the littles! They’re only Daisies. See you Monday for that important announcement and see you next Friday with a whole new round of new things!